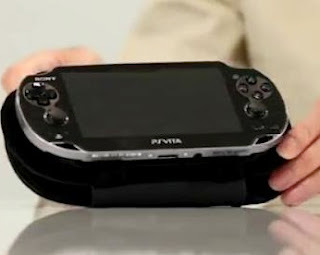 Sony: "Judging PS Vita Before Christmas Is Preposterous"
"We'd love for us to be further on," Gara told the magazine. "And the release schedule for Vita was rather like the release schedule for the industry this year, in that it did dry up during the summer. We had that incredible summer of sport and very little focus on gaming. "But the great news is that we have got the content in place. We have got the cash to invest in terms of marketing and retail to really ignite it this Christmas. To start judging a console before it has had its first Christmas is preposterous, really. And we are giving it everything we have got." Let us know what game will make PS Vita sell in the comments below!